Commemorating 10 years of the esteemed FUSE events. 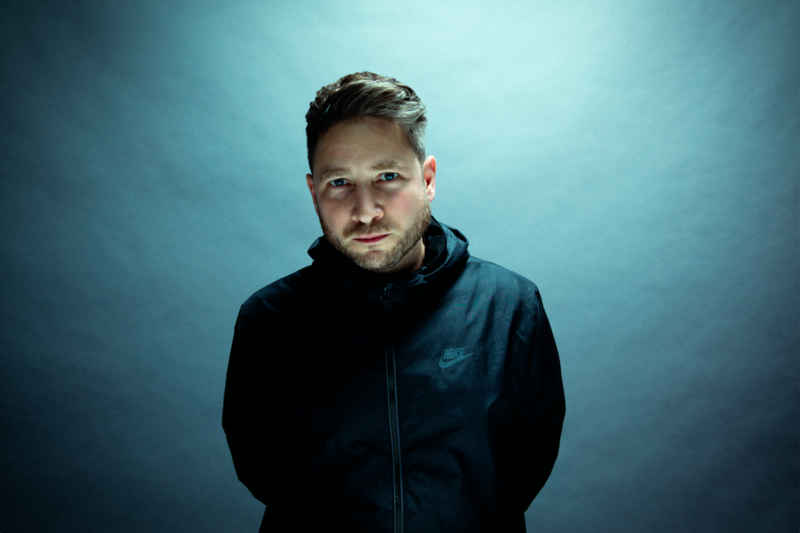 10 tracks that capture Enzo and the parties musical influences from London, a sound that his evolved through jungle, dnb, garage, minimal and house. Vinyl // Digital // Streaming. 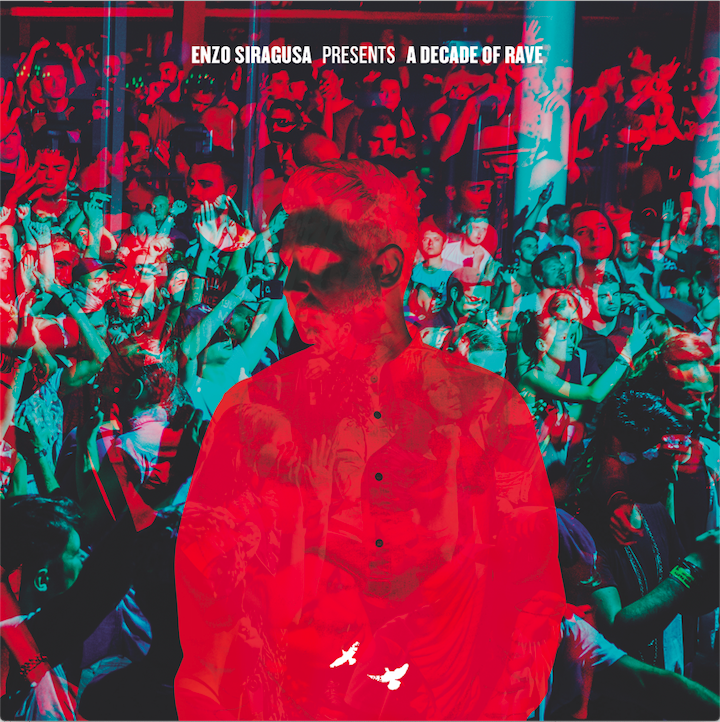 On A Decade of Rave, Enzo presents a cross section of his sound – one that has refined this fusion of jungle roots with house, creating eight straight-talking dance floor cuts that capture the essence of FUSE raves over the years, and two ambient tracks that lean on lengthy quests behind the decks. The music spans across two years of studio sessions and exhibits Enzo and the FUSE label’s biggest work to date.